Earlier in the year, Facebook announced it was working with several media companies about hosting content inside Facebook rather than linking the news from an external site. Previously, news was published on the provider’s own website, and open in a web browser, typically taking about eight seconds to load. The provider would also proceed to share the content on various platforms including Facebook. 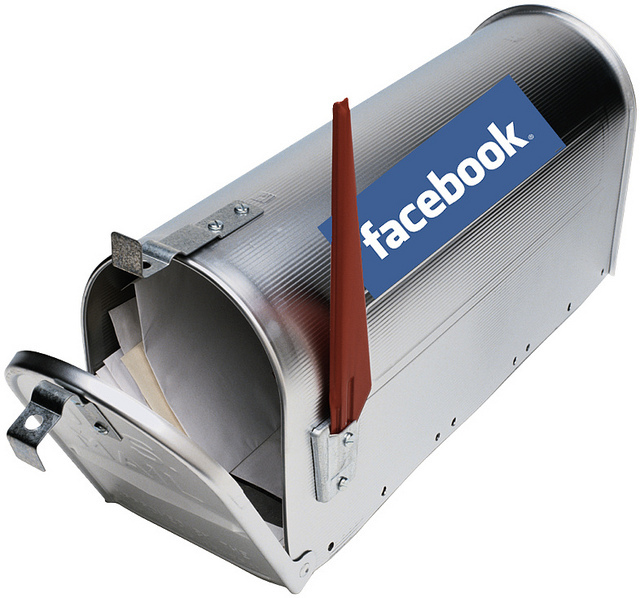 In doing so, Facebook sought to delivery content faster as well as have retain users on its site for longer times. Facebook called this feature instant articles. With Instant articles, Facebook also sought to allay fears that it was in direct competition with the news publishers for ad revenues. Facebook proposed a revenue sharing mechanism in which, the publishers show a single ad in a custom format within each Facebook article. Facebook has so far implemented the project with among others Techweez, The New York Times, BuzzFeed and National Geographic. Facebook is now turning to the same partners in creating a breaking news application. A report recently released by the Pew Institute shows users are increasingly relying on social networking sites for their news content with 63% of users rely on Facebook for their news and information sources. The news app will allow publishers like Techweez to in 100 characters of text along with a URL share breaking news to their fans and followers. The twist is that, the url must come from the publishers meaning, news from second source will not be recognized. The users will then download the application and choose from which publishers they want to receive updates or from which topics. Once they receive the link with the alerts, it will take them directly to the publisher’s site. I am personally ecstatic about this as I have come to rely on Facebook all the more for Finance and Technology news and the app, which is in alpha mode right now offers an unlimited source of this information.